Centres offer access to IT, a vibrant campus life, exam venues, e-libraries and much more! We are so proud of our graduates as you can see from our public relations and media, and would like to maintain contact with you all, your progress, your new studies, and your careers. We invite you to join this page and keep us updated with who and where you are in the world. We want to celebrate your successes with you, and use this space as a networking opportunity for graduates looking for new work opportunities. So please contribute! Refer your Boston graduate friends. Send us your news . 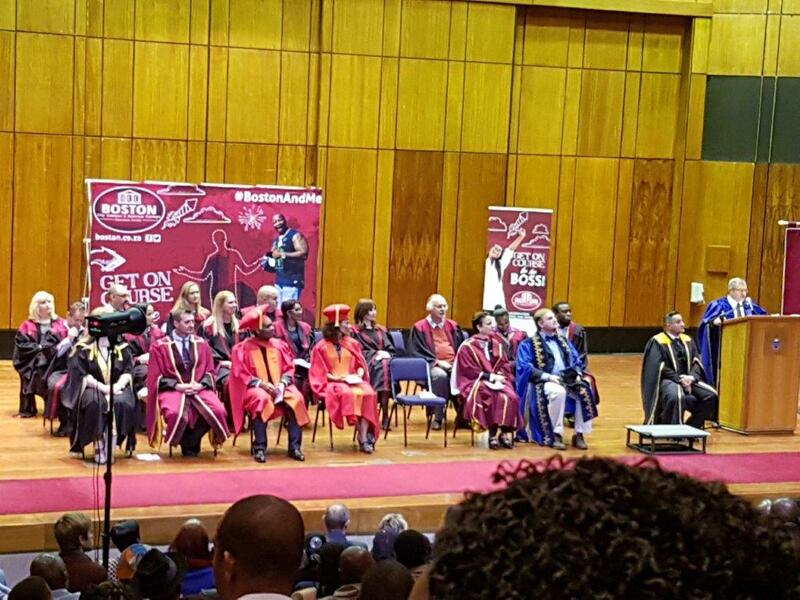 Email us at alumni@boston.co.za with items you would like to share with our alumni network. As a Boston Alumni we want to hear all your success stories, and be able to promote job opportunities that are specific to only our Alumni. We encourage you to join our Facebook group so we can keep communicating with you. So join our closed Facebook group so we can be in contact by sending a request to https://www.facebook.com/groups/405785339808476/ We will need to verify your student number and you will be asked a question when sending a request.